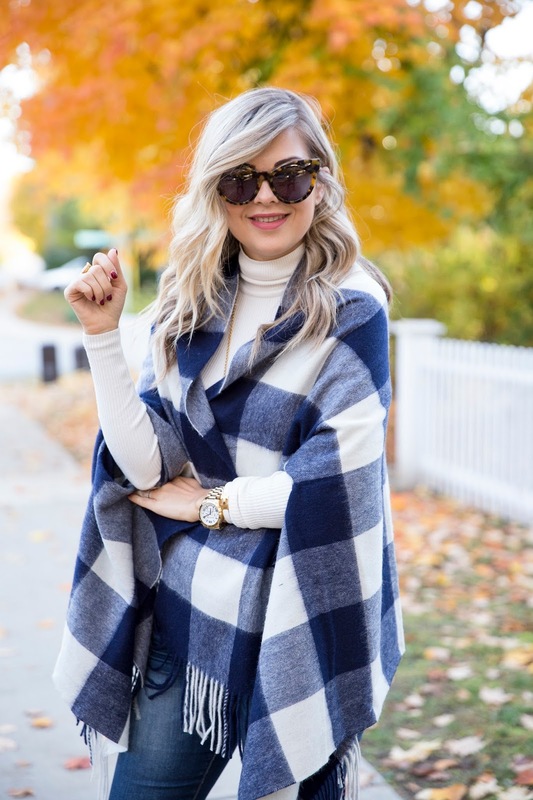 I am all about that cape!! I love how simple it is, but paired with that bag is perfetion. 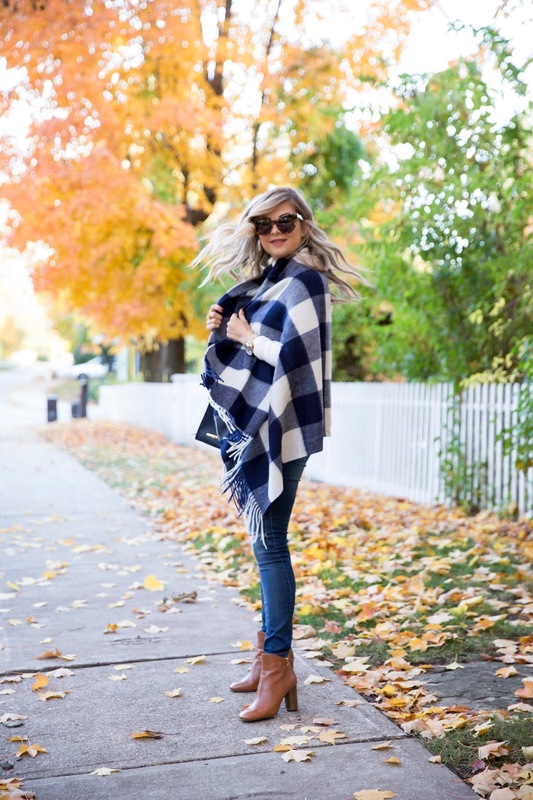 Fantastic outfit, perfect for Fall, so comfy and super stylish! I like your cape and bag very much! I love your outfit, especially the cape and the bag. The bag reminds me of the Proenza Schouler bag I've been lusting after for so long!